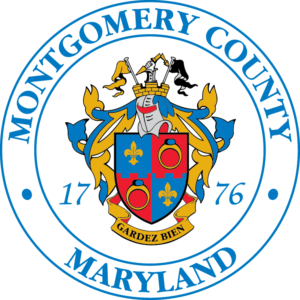 There are people across Montgomery County who are taking big and small steps to help the environment, reduce waste, and save money. And this is the blog where you will discover each of their stories, and hopefully, find inspiration to write your own green story. Our blog features tips, stories, and news from residents, businesses, nonprofits, and your local government to help you live a healthier, more sustainable lifestyle. Third time is a charm! Join the Third Countywide Solar Co-op today! Help us vote for the People’s Choice winner for the 2019 Storm Drain Art Contest! Should you adjust soil pH? Welcome to the new My Green Montgomery! Brews and Bulbs, coming to a local brewery near you! Unclog the Bay: Keep your neighborhood storm drains clean! This holiday season, gift outside the box! UpRooted Dance to premier "The Legacy Project" at GreenFest! Register for a spring RainScapes training course!